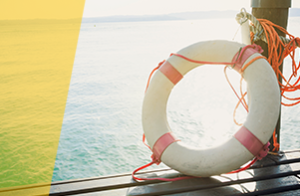 You need a systematic, comprehensive approach. Sandler-trained salespeople are different. Our selling methodology enables salespeople to engage prospects and exchange information with them in an honest, organized, and non-manipulative manner that serves the best interests of both parties. We offer sales solutions specific to your needs: Small to mid-sized business or enterprise organizations; Sales management solutions for sales team managers; Leadership solutions for company management; Sales team hiring and recruiting solutions; Employee assessments; and More. We make it easy to participate according to the demands of your world: In-person — or remotely via our live video streaming and teleclass technology — in our Workshops and Classes, 2-day Boot Camps, Event-headlining seminars, and Executive Sales Manager Forums. You need a trainer who can also be a trusted advisor, partner, and consultant. 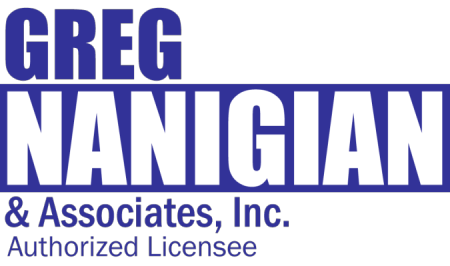 Why choose Greg Nanigian and Associates? Because the success of our training has been repeatedly proven through delivery to thousands of clients. 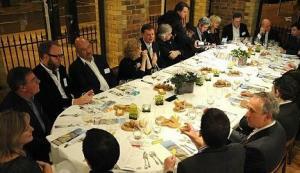 See what our clients say or find out for yourself at one of our upcoming events. 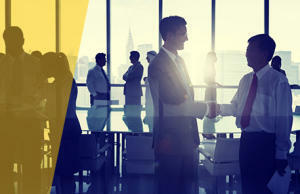 An interactive forum that addresses both common and complex sales management issues. It seems like more and more Sales Managers are challenged with higher goals in a tightening economy. Every month we invite Sales Managers, Owners, and Executives who manage a sales team to come together and have their sales management challenges heard and leave with solutions the can implement regardless of experience level, industry, or marketplace. Throughout the year, we open our training center to guests who are interested in finding out more about our reinforcement training. 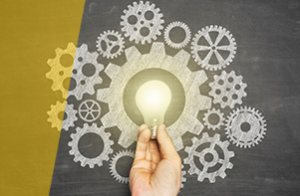 Each workshop focuses on a different aspect of professional selling, and we will challenge participants to look at their own sales process, and uncover the gaps that are leading to mediocre performances and missed budgets. Attend in one of our world-class training centers or online via Live Stream interactive training. Get serious about increasing your closing ratio. 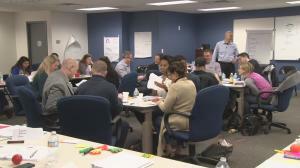 The Sandler Sales 2-Day Boot Camp was designed to provide professionals with a systematic approach to selling and non-traditional techniques. Whether you’re the CEO, President, Owner or Sales Professional of a company that sells products or intangible services this is a boot camp you can’t miss regardless of your sales experience. 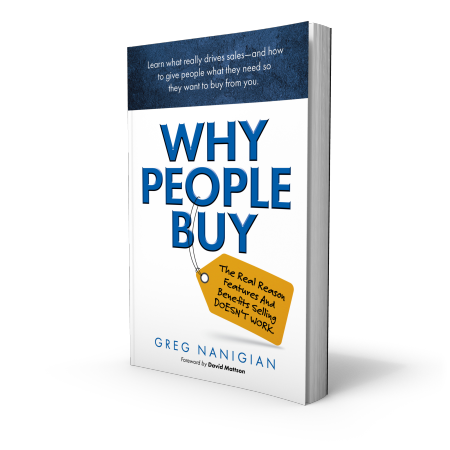 Greg Nanigian's "Why People Buy"
The other day I closed a $125,000 deal, but only using your techniques. For example, in our final money discussions, my prospect got angry when I would not discount my prices. He closed his note pad and prepared to end our meeting. I gathered up my papers and said, "So I guess it's Over?" He vented at me, called me a tough SOB, and then we went on to do the deal. It would not have happened without your moves. thank you for your role in helping me get this one and the next one. Get half of your sales and sales management training paid for by the Government! 95% of companies qualify for a Grant for Sandler Sales Training! Greg is above all a professional and a great teacher. My experience with him has all been extremely positive. He studies his markets, clients and potential opportunities in great depth in order to achieve the most from a relationship or situation. He is thorough, open, honest, dedicated and a true gentleman. Greg Nanigian is a great presenter and sales trainer. When I attend one of his workshops, I not only learn great sales training techniques, I have fun. 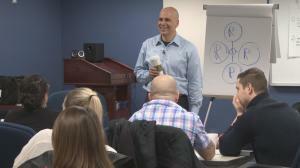 If you need improvement in your sales, Greg is the only sales trainer I recommend. I recently completed a package of training with Greg and I was blown away by the value I got from the Sandler Sales process. Above all, Greg is a phenomenal communicator and an excellent trainer who succeeds to deliver the system in a way that can take novice or a seasoned expert to the next level of sales skills. Greg is a fabulous teacher/trainer. I attend his Sandler Training program on a regular weekly basis—I am now into my second year, and I give Greg all the credit for my new sense of confidence and success in my work at Project SAVE Armenian Photograph Archives. He is helping me master the art of communicating. Take one of his free classes and check him out for yourself. I am in internal Sales Trainer for our company who doubles as an Outside Salesperson. Greg has been training a number of us at Rexel Energy Solutions and the results are beyond my expectations! Recently I closed a deal for just under $100,000 using only the tactics that Greg taught us. Without Greg and his training this would have turned into another "contact" that we go back and forth with forever without doing much business, thanks to Greg and the techniques he taught I was able to close this deal very quickly and easily with lots of future business to come. Being involved in a complex and technical sale, I have had my challenges with moving deals across the finish line. Ever since I hired Greg I have been able to take deals, which on average are 120 days long and cut the sales cycle in half. Also, my closing rate has been higher because of the Sandler System Greg has taught me.